The Holyrood Park distillery is located in the centre of Edinburgh, Scotland. Image courtesy of ISG. 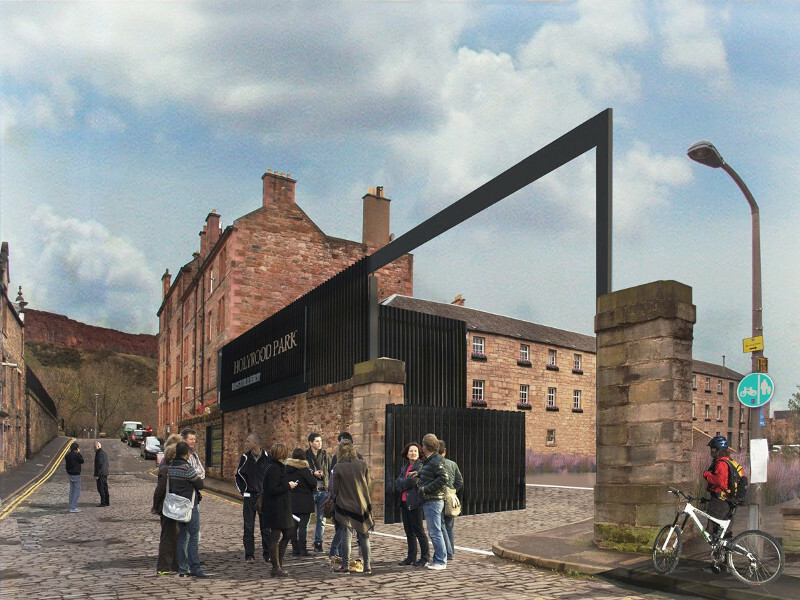 The distillery will be the first single malt whisky distillery in Edinburgh after 90 years. Image courtesy of ISG. The new distillery will produce a range of single malts and gins liqueurs. Image courtesy of Holyrood Distillery. Holyrood Park distillery is a new whisky distillery being developed in Edinburgh, Scotland, by Holyrood Distillery (earlier known as Newmake). It will be the first malt whisky distillery to be developed in the region after 90 years. The distillery will have an initial production capacity of 53,000l of alcohol a year, including a range of single malts, gins, liqueurs and other spirits. The project received development approval from the City of Edinburgh Council in August 2016. The first liquor bottle from the Holyrood distillery is expected to be ready for sale by 2021. The distillery project is expected to generate 25 new jobs in various roles, including distillery operators and production managers. 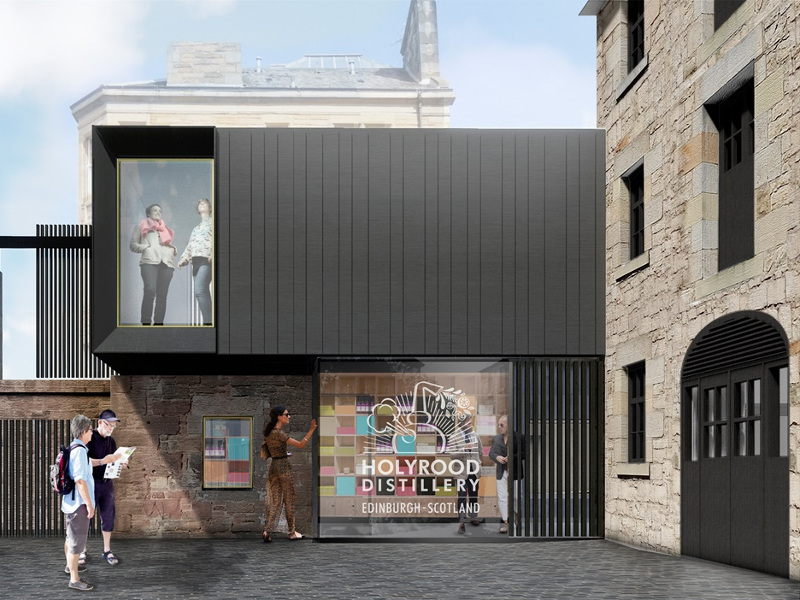 A 180-year-old building located near the Scottish Parliament building in St. Leonard’s Lane in Edinburgh will be converted into the Holyrood Park distillery. Constructed in 1835, the building served as a locomotive warehouse for the Edinburgh & Dalkeith Railway (E&DR). It is a Category-B listed building and has a built-up area of 11,969ft². The building was a part of St. Leonard station and is a significant heritage of Edinburgh as it is the last evidence of Edinburgh’s first railway. The three-storey engine shed will be converted into a full-height distillery on the rear side, while the front section of the building will comprise three floors of storerooms and offices. A visitor centre and wine shop will be constructed in a two-storey steel-framed extension of the main distillery building, enclosed by a traditional stone masonry wall facing St. Leonard’s Hill. The building will be covered in charred timber mimicking the seasoning of the barrels during the whisky formation process. It will be fitted with glazed screens to provide a scenic view of the Holyrood Park public park and Salisbury Crags hills from the tasting room. The distillery and the visitor centre will collectively cover an area of 12,379ft². The electricity for the distillery will be sourced from a new single-storey power generator room located next to the building. Holyrood Distillery raised £5.8m ($8.23m) from 60 global investors, including $2.13m (£1.5m) from Scottish Investment Bank, the investment firm of Scottish Enterprise. ISG was awarded the development contract for the refurbishment of the 180-year building and the engine shed into a distillery and visitor centre in January 2019. 7N Architects was contracted for designing the Holyrood Park distillery, while Iceni Project served as the planning consultants. 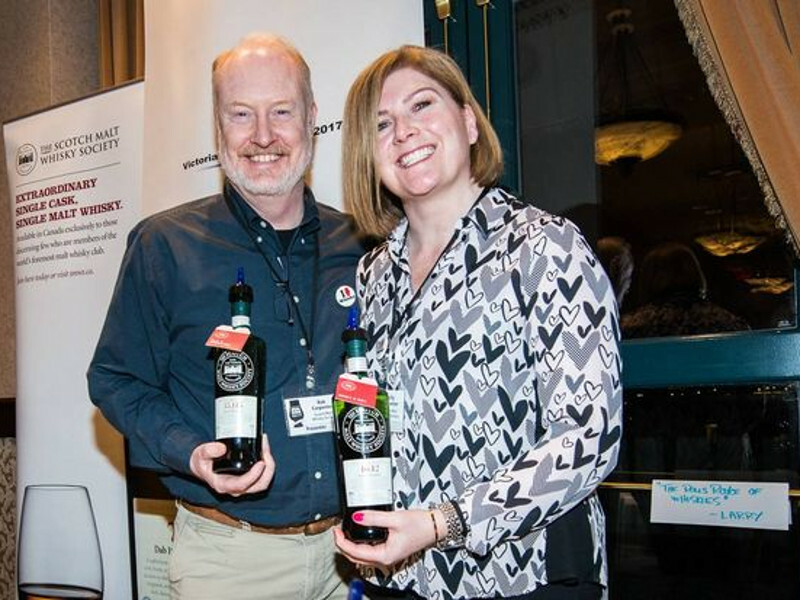 Holyrood Distillery was founded jointly in April 2016 by David Robertson, the former master distiller for Macallan Distillers along with Rob and Kelly Carpenter, the founders of the Canadian division of the Scotch Malt Whisky Society. Scotland already has several single malt whisky distilleries except in the capital, Edinburgh. The company will produce hand-crafted spirits at the distillery in the heart of Edinburgh. The focus of the new distillery will be on ‘flavour first’, by using a new experimental approach towards the flavours, ingredients, distillation process, and maturation. The drinks produced from the Holyrood Distillery will be exported to the Asian liquor market, where the demand is growing.